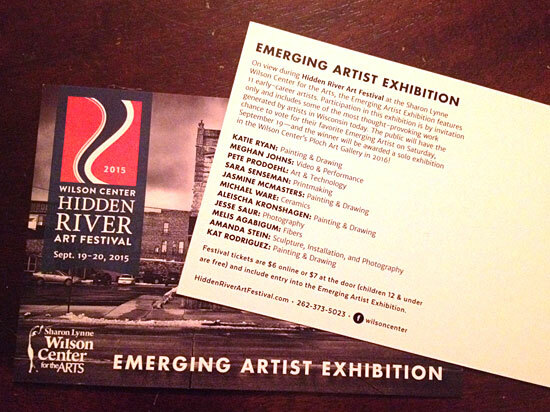 I’m excited to announce I’ll be taking part in the Hidden River Art Festival at the Sharon Lynne Wilson Center for the Arts on September 19th & 20th, 2015. You’ll be able to to create a piece of art and take it home with you, or donate it to the growing collection of pieces created by the Turndrawble. I hope to see you there, help you make a unique piece of art, and talk endlessly about drawing machines and digital fabrication! Posted on Friday, August 14th, 2015 at 1:57 pm. Subscribe to the comments feed. Both comments and pings are currently closed. Post on your own blog.